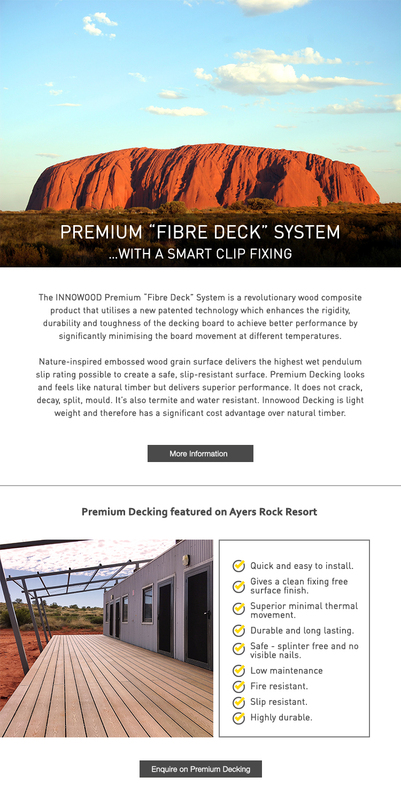 The INNOWOOD Premium “Fibre Deck” System is a revolutionary wood composite product that utilises a new patented technology which enhances the rigidity, durability and toughness of the decking board to achieve better performance by significantly minimising the board movement at different temperatures. Nature-inspired embossed wood grain surface delivers the highest wet pendulum slip rating possible to create a safe, slip-resistant surface. 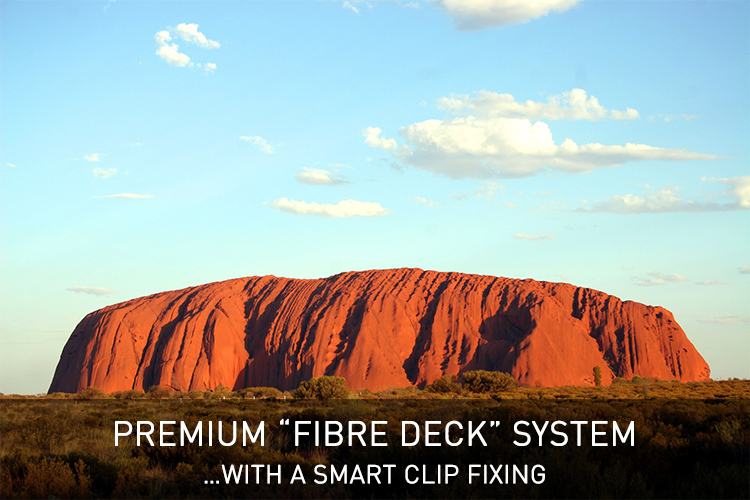 Premium Decking looks and feels like natural timber but delivers superior performance. It does not crack, decay, split, mould. It’s also termite and water resistant.  Innowood Decking is lightweight and therefore has a significant cost advantage over natural timber.